The Fort Wayne Railroad Historical Society will host its Open House on August 19th, 20th and 21st! 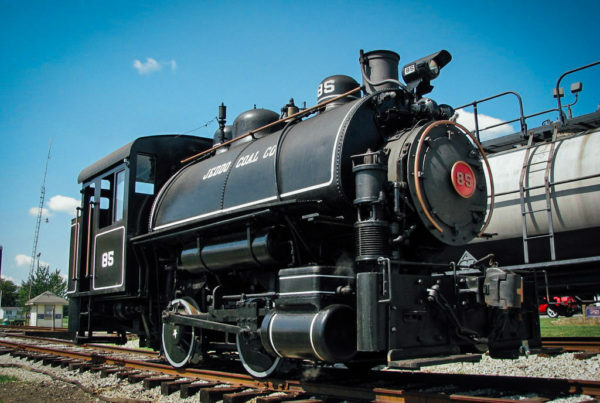 Our annual event features the live steam display of world-famous Nickel Plate Road steam locomotive no. 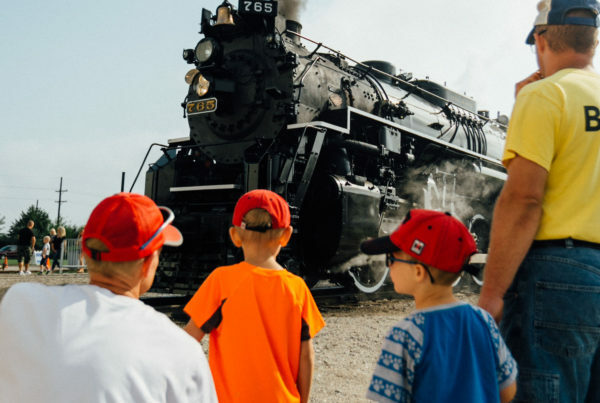 765, historic passenger car and railroad displays, train rides, WWII reenactors, local food trucks and more. For the first time in several years, visitors will also be able to purchase Throttle Time for a 30 minute experience at the controls of steam locomotive no. 765. Admission is free and caboose rides are $4.00. 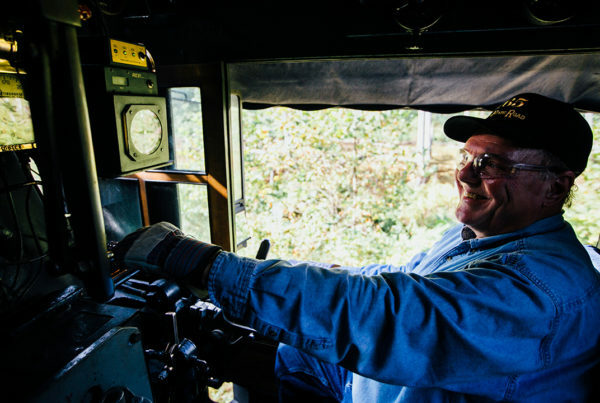 Caboose rides depart approximately every 20 minutes and tickets are purchased on-site and available all weekend. Hours of operation are 10am to 4pm Friday and Saturday and 12PM-4PM Sunday. Throttle Time will be held Friday from 4:30PM-8:30PM and Sunday from 9AM-11:30PM. UPDATE: Throttle Time tickets have sold out! Stay tuned for updates on future Throttle Time opportunities. Caboose ride tickets will be available for purchase on location! The event will kick off with a special press conference at 10:30 on Friday, August 19th with Fort Wayne Mayor Tom Henry. 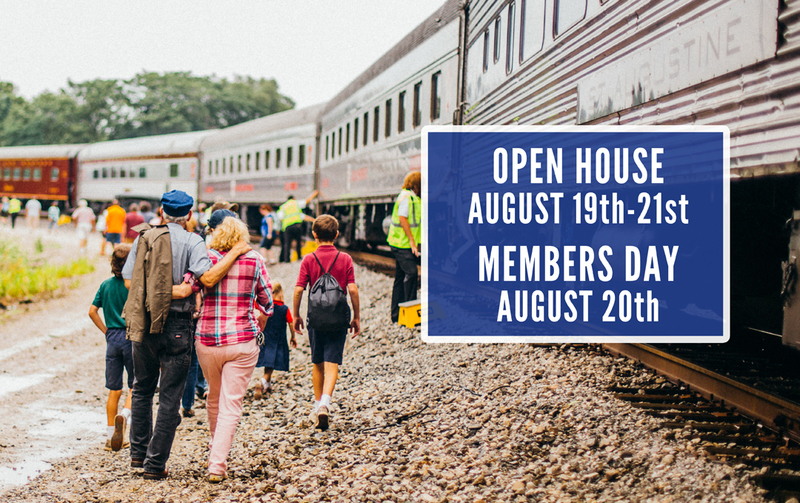 The railroad historical society is also hosting its first ever Member Appreciation Day on August 20th where over 200 members will enjoy behind-the-scenes access to the 765, night photo session and additional amenities. A full schedule of events and excursions is available online.